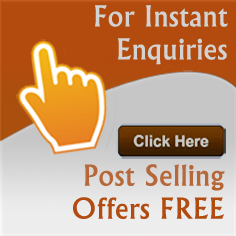 Ties Accessories wholesalers - Find the listing of ties accessories and bow ties & tie clips manufacturers and exporters from India. View more information about ties accessories, silk tie & hankies, men ties & pocket squares suppliers, bow ties & tie clips, designer neck ties traders and distributors. 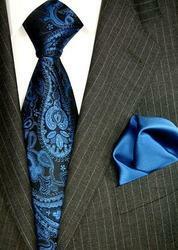 We are exporter and wholesaler of designer men neck ties, men neck ties, designer men neck ties based in India. 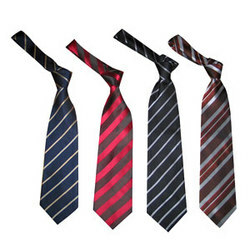 The company is known as an eminent Neck Tie Manufacturer and Supplier, based in New Delhi (India). We are supplier and trader of designer stripes neckties, designer neckties, designer stripes neckties from India. We are one of the renowned manufacturers of a wide range of designer neckties, Silk Neckties, Mens Neck Ties And Christmas Neckties that enhances the personality of wearer. » The personality of wearer. We are manufacturer and wholesaler of leather key chains or rings, leather key rings, leather key chains from India. 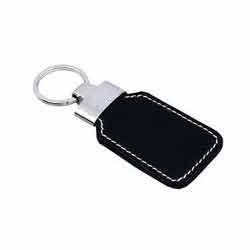 Our organization is engaged in manufacturing, supplying and exporting high quality range of Leather Key Chains or Rings. Did you find what you are looking for? 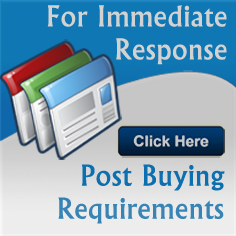 Are you looking for Ties Accessories Manufacturers, Ties Accessories Suppliers, Ties Accessories Exporters and Traders Companies?